We all say OPA! 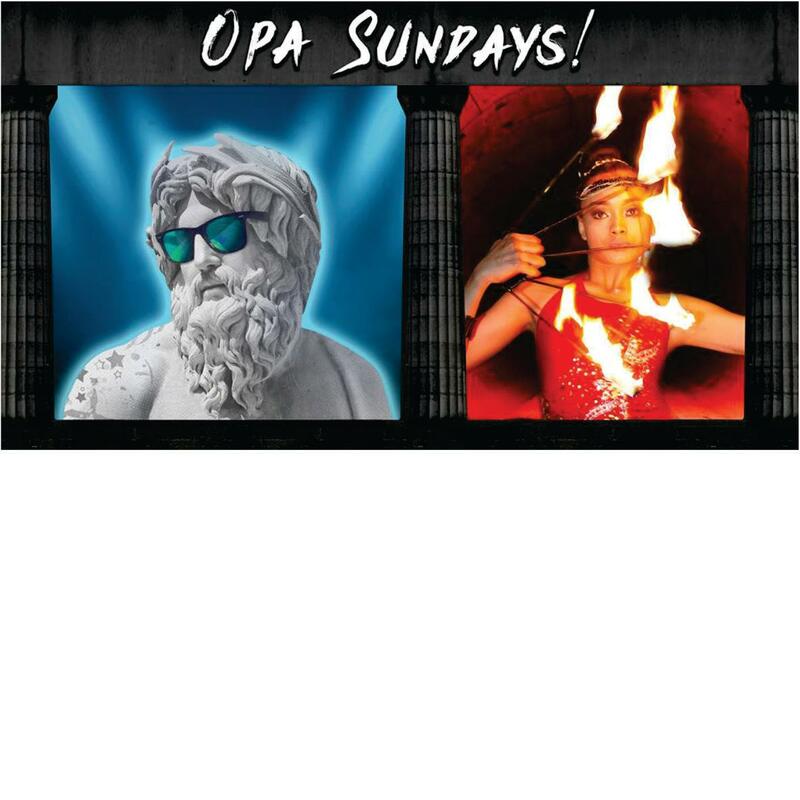 (Sundays at Slippery Stone) with live fire shows/drag shows/belly dancers/international dj we welcome you to our party so be sure to enjoy our Greek cuisine while smashing plates with us dancing Zorba we have you covered. Doors open from 6PM!